Thanks for choosing Direct Energy as your New Hampshire energy company. We want to bring you the best possible customer care available. This page serves as the hub for our customer care resources. 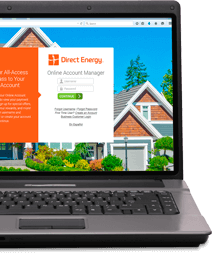 We want to make sure that you have access to all of the information you might need, want, or desire as a Direct Energy customer. For your convenience, we've put together a comprehensive collection of links below.